The weight of words is undeniable. Some are full of hope, while others break hearts; some beget life-changing epiphanies, while others confess haunting truths that have lingered unacknowledged for years. In a word, a clever pun can make a sad day better (ba-dum ching). So when we're seeking comfort, there's nothing that uplifts us more than a good story. But sifting through all the options until we find the right book can keep us from reading as much as we'd like to. How many times have you wandered the aisles of a bookstore only to walk out empty-handed? Sometimes we get lucky and find the captivating must-reads we've been dreaming of. With this in mind, we decided to gather up the books that have provided us with continual inspiration during tough times and happy moments alike. Unsurprisingly, they're all written by brilliant women. Whether you're looking for a light-hearted page-turner or an emotionally moving experience, you'll find it in this roundup. 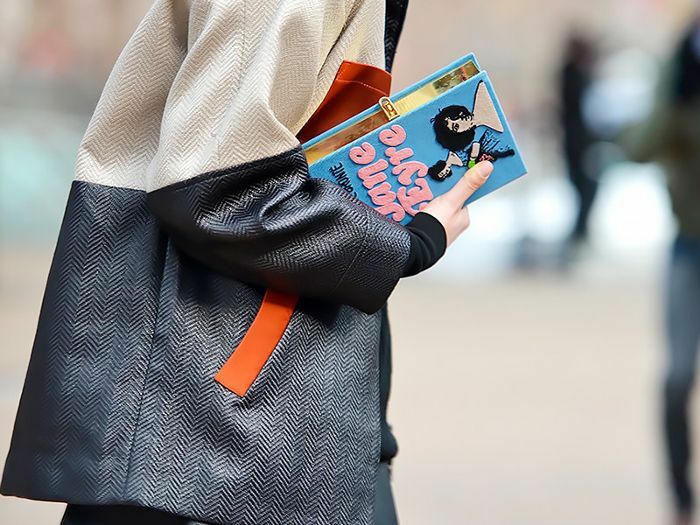 Scroll through our picks to curate your own reading list, and make sure you have a highlighter in hand because you're about to annotate your heart out. We love nonfiction books that marry literary language with serviceable material that makes the reading process a lot more rewarding and interactive. 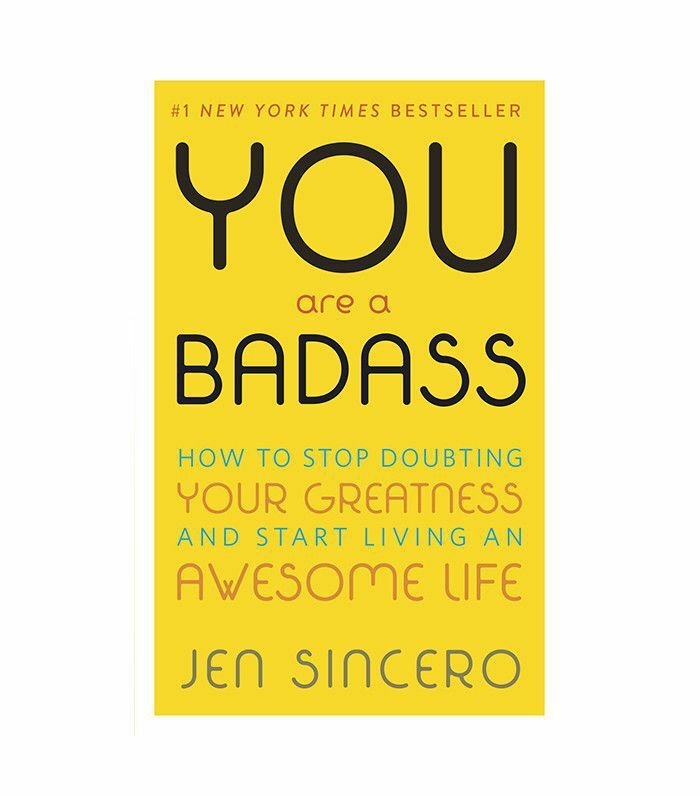 Jen Sincero is a natural leader who fills her readers with motivation and inspiration to practice self-love. You Are a Badass does more than just inspire; it provides you with the necessary tools and outlooks you should adopt in order to actually achieve confidence. Most Quotable Quote: "And the day came when the risk to remain tight in a bud was more painful than the risk it took to blossom." The Takeaway: Stepping outside of your comfort zone is worth the payoff. When in doubt, Adrienne Rich will show you the way. If you haven't read Diving Into the Wreck, you're in for a treat. It's packed with little gems of truth that remind us the importance of tenacity in the face of difficult situations, both large and small. Her poetry is clear and direct, and yet it's transcendental enough to get you through a variety of issues. 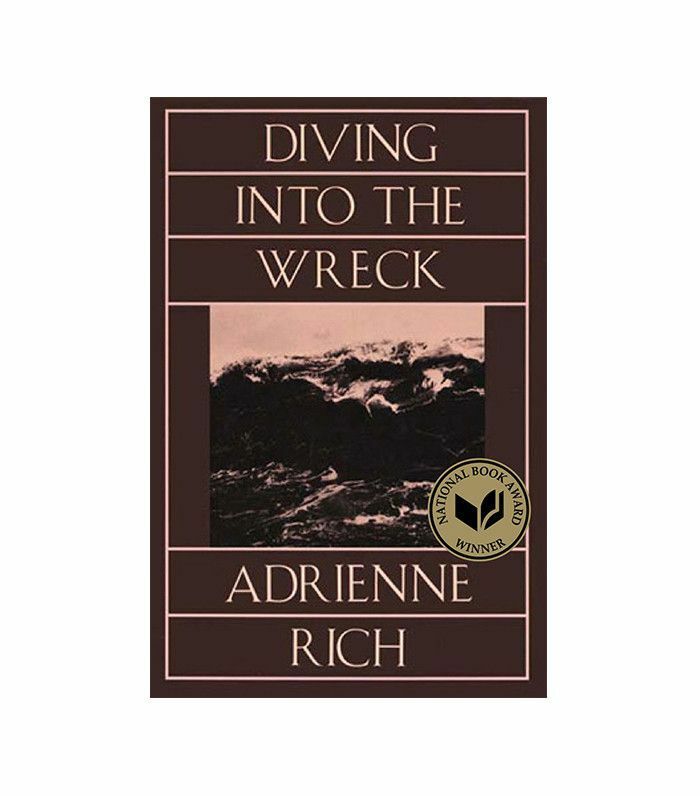 Most Quotable Quote: "I came to explore the wreck… I came to see the damage that was done and the treasures that prevail." The Takeaway: Confront hardships with patience, compassion, and critical thought. 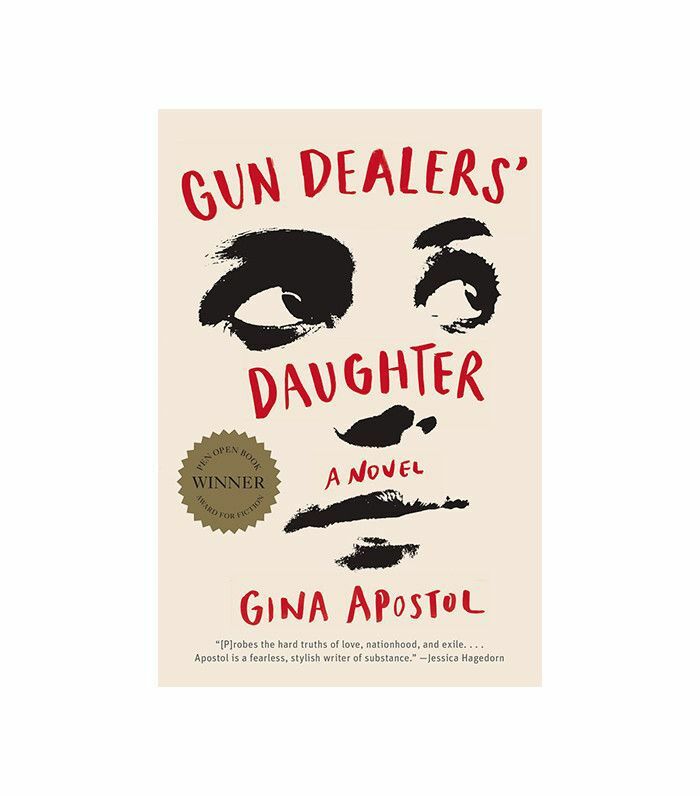 If you're up for an action-packed literary challenge, Gun Dealer's Daughter by Gina Apostol won't let you down. This novel is a compelling treat for those of you who are interested in the intersection between post-colonial history and contemporary fiction. Set in Marcos-era Philippines, the reader follows the protagonist, Soledad, as she struggles to understand her identity. Apostol poses important ethical questions about complacency, political repression, and personal trauma that will change the way you interact with the world around you. Plus, the poetic words will dazzle you. Most Quotable Quote: "When things are not named, do they disappear?" The Takeaway: To resolve an issue, we must work through it rather than push against it. And inaction in the face of disaster is just as problematic. Roxane Gay's talent as a cross-genre writer is impressive, to say the least. Her Marvel comic, novels, and critical essays are continually top sellers, so it's no surprise that her most recent release is also flying off bookshelves. 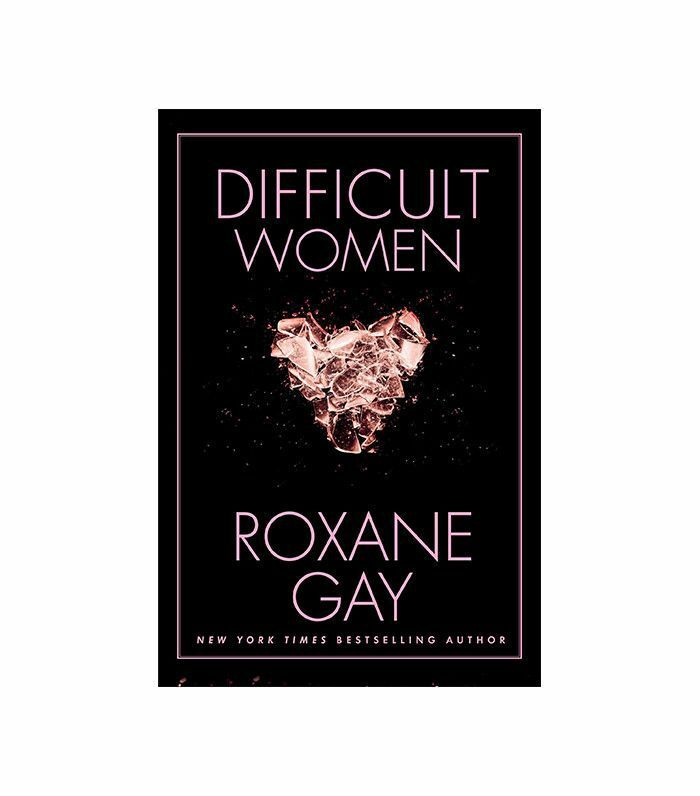 Difficult Women is a collection of short stories and the title speaks for itself. Written with that trademark charm, compassion, and revolutionary insight, you won't be able to put this one down… even when you come across the disturbing, detailed description of a woman eating expired yogurt. Most Quotable Quote: "But he had a full head of hair and she thought that meant something." The Takeaway: Looks aren't everything, so try not to be shallow. Also, never underestimate the power of a good laugh. Short stories are so underrated. Who doesn't love impactful lessons that also manage to be short and sweet? 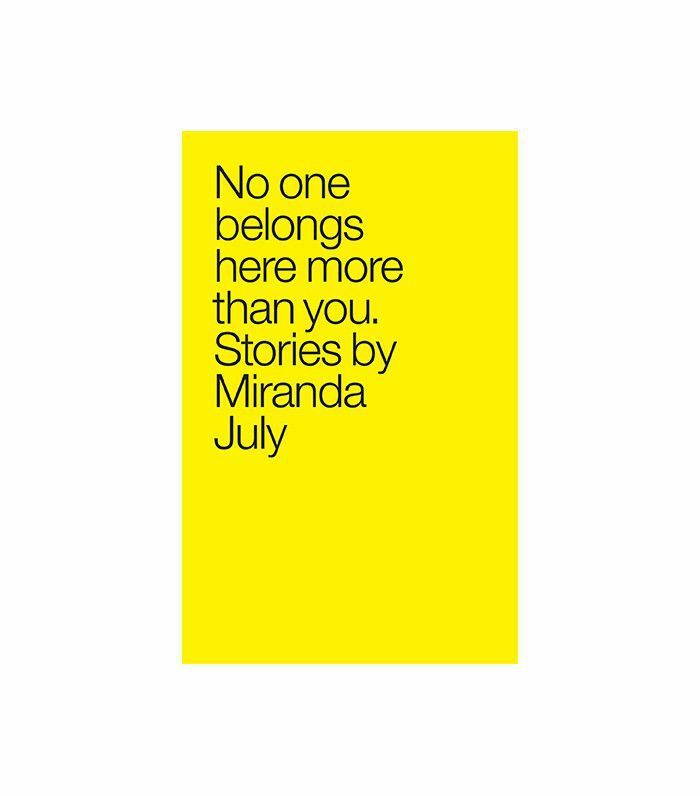 If you enjoy literature but you don't have time for a full-fledged novel, it doesn't get any better than Miranda July's short stories, No One Belongs Here More Than You. Each tale is thematically unique, but they each fit within the same tone and overall feel. You'll also get a kick out of the (highly) eccentric characters written with whimsy and wit. Most Quotable Quote: "What a terrible mistake to let go of something wonderful for something real." The Takeaway: Indulge your imagination and your dreams if they make you happy; every kind of happiness counts if you let it. Poems are great because they get right to the heart of an idea; like powerful art or a beloved friend, they don't ask you to sit with them, you just do. Don't get us wrong, we love plot twists, contextual dialogue, character development, and all that good, prose-y stuff, but sometimes we just need that one-liner to pick us up on an off day. 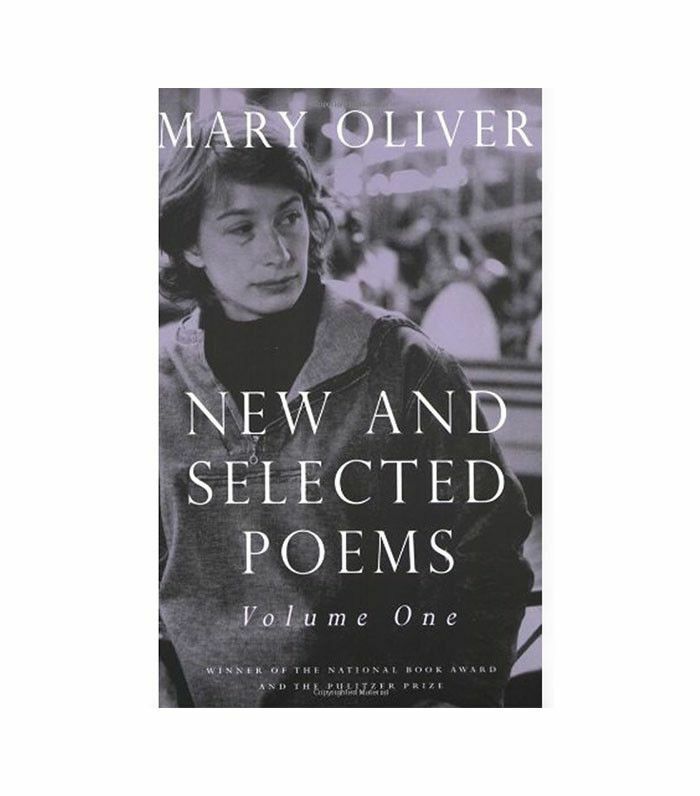 Mary Oliver is an especially gifted poet with an uplifting spirit, so you can always count on her to show you the way. Quotable Quote: "You do not have to be good./ You do not have to walk on your knees/ a hundred miles through the desert, repenting./ You only have to let the soft animal of your body/ love what it loves." The Takeaway: Above all else, have integrity and love yourself as you are. 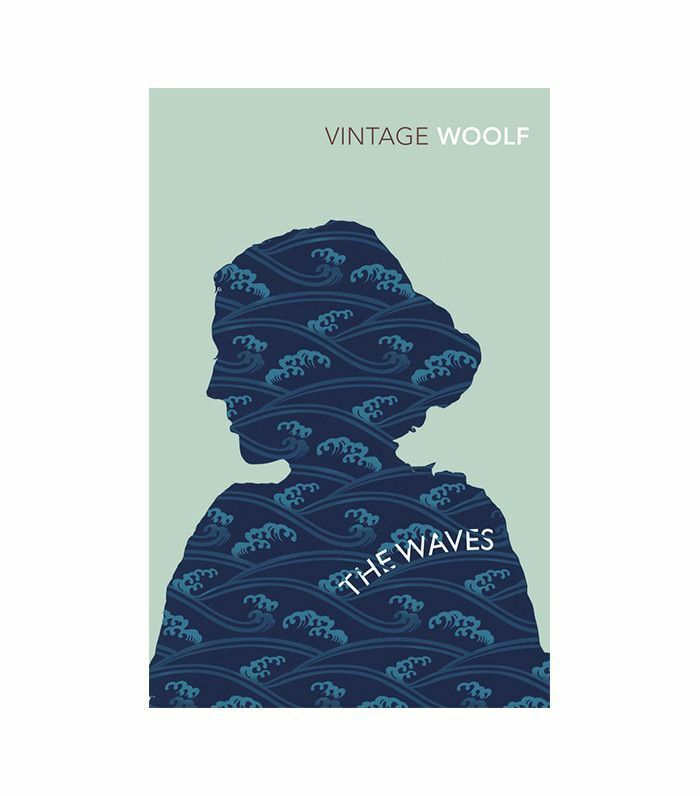 Virginia Woolf captures that ever-elusive interiority like nobody else. She knows how to reconcile individual consciousness with abstract concepts like time and space. As with most of this modernist's work, you can read it again and again, learning something new each time you pick it up. Laugh with the captivating characters, enjoy the mastery of language and form, or focus on the philosophical musings. Most Quotable Quote: "I am not one and simple, but complex and many… I do not want to be admired. I want to give, to be given." The Takeaway: Intrinsic drive and pure intentions will allow you to make an impact you are proud of. 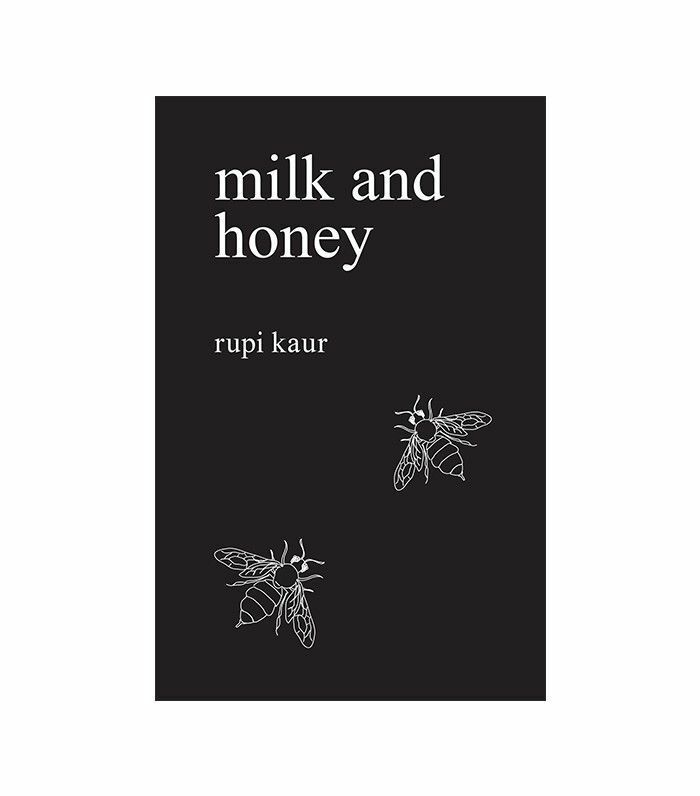 Rupi Kaur pulls you into her world of hybrid vignettes, poems, and illustrations with beautiful visuals and impactful language. Her feminist ideals provide a unique and important lens to understand the role of gender dynamics in our most personal stories and private moments. Though Milk and Honey is an expression of trauma, loss, and longing, full of hope and triumph. It's a page-turner that you'll want to come back to time and time again. Most Quotable Quote: "The way they leave tells you everything." The Takeaway: Don't hang onto the memory of a person who exploited your kindness or betrayed your trust. Instead, show yourself the compassion and grace they failed to show you. If we could keep going forever, we'd create an endless reading list of books by amazing women. Help us out by adding your favorites to the list in the comment section below.